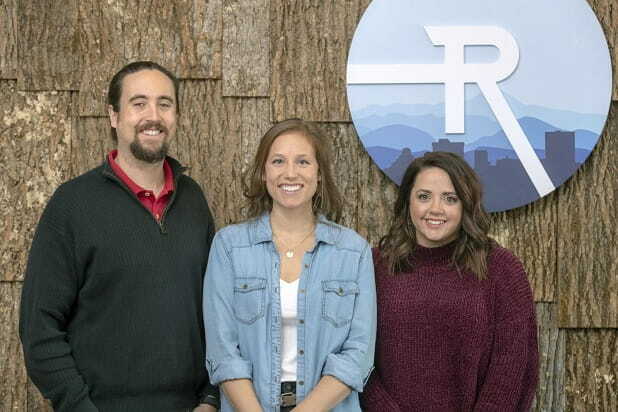 At Radius Chiropractic, affordable family chiropractic care is the center of our Asheville, North Carolina based practice. We believe that health starts from within. We understand that every single person was designed specifically and uniquely. As a result, we utilize state-of-the-art technology and principled chiropractic to empower you to live a life full of vitality and abundance, functioning at your God given potential. 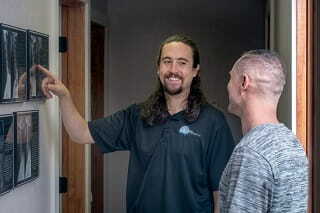 Dr Dan Martin completed his Doctorate of Chiropractic from Life University. He has extensive training in pediatrics and adjusting pregnant woman. He also earned his Certified Advance Proficiency in Torque Release Technique. Torque Release Technique (TRT) has been proven through research to be one of the most specific, scientific chiropractic techniques in the world. We utilize state-of-the-art technology to assess each practice member in order to get an exact picture of the nervous system and root cause of their health issues. On your first visit we utilize state-of-the-art technology to assess your spine in order to get an exact picture of the nervous system and root cause of their health issues.